One of the buildings responds to the classical design reminiscent of the campus old main building. 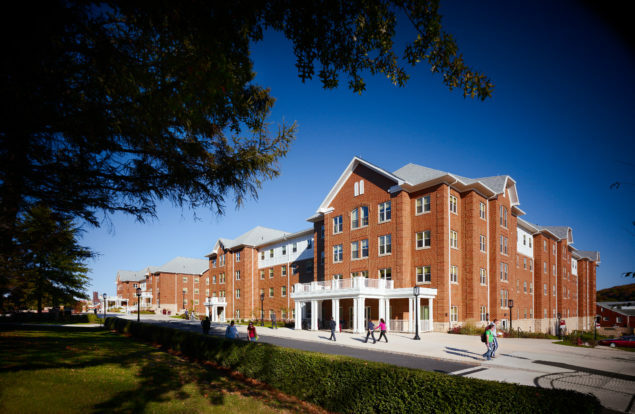 WTW teamed with Allen & O’Hara Inc. and Massaro Corporation to construct the 357,000-square-foot project housing 1,084 beds. 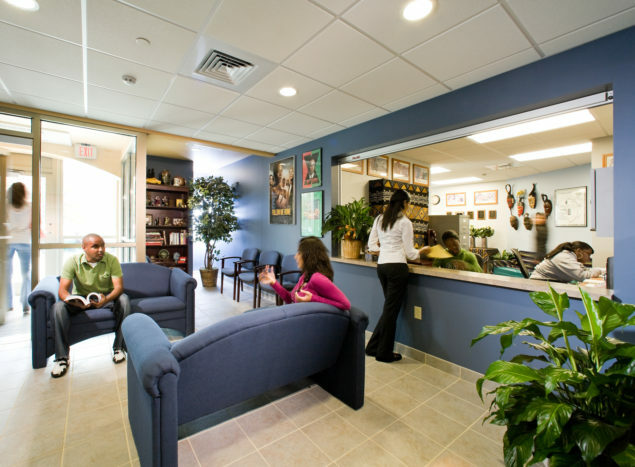 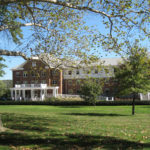 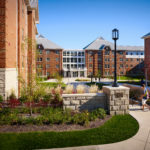 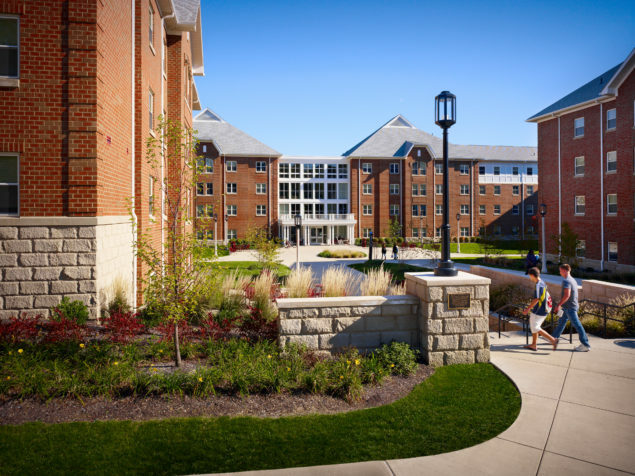 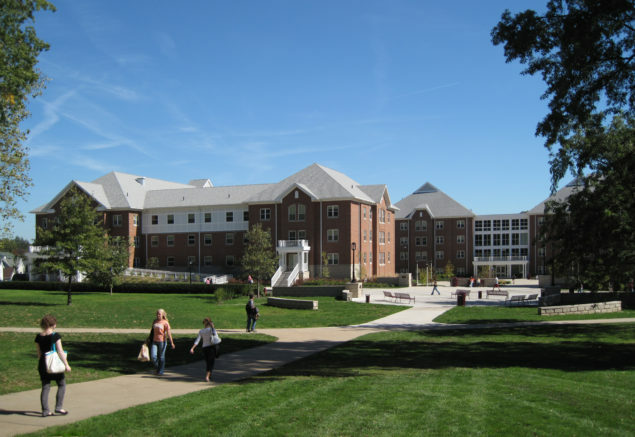 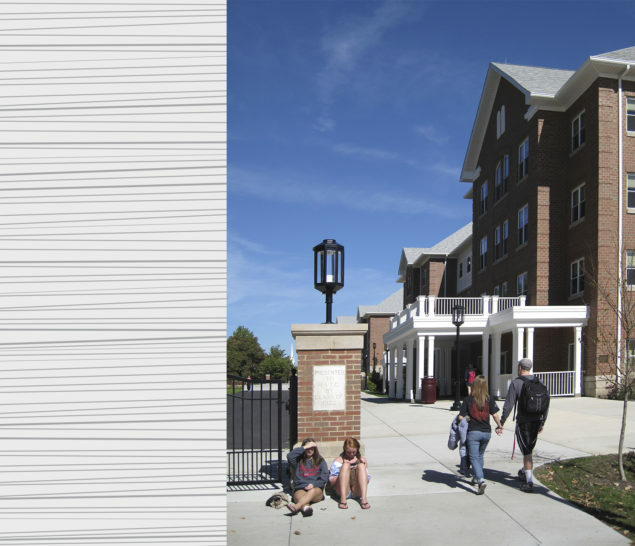 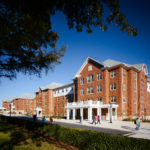 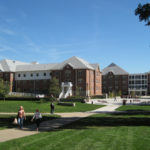 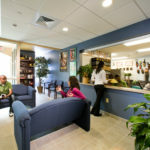 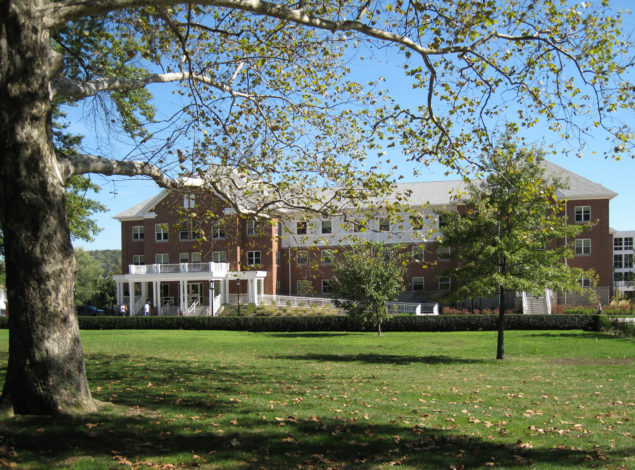 The facility, which includes the Global Awareness Living/Learning Community, opened in August 2009 and has positively impacted student enrollment, retention and satisfaction.